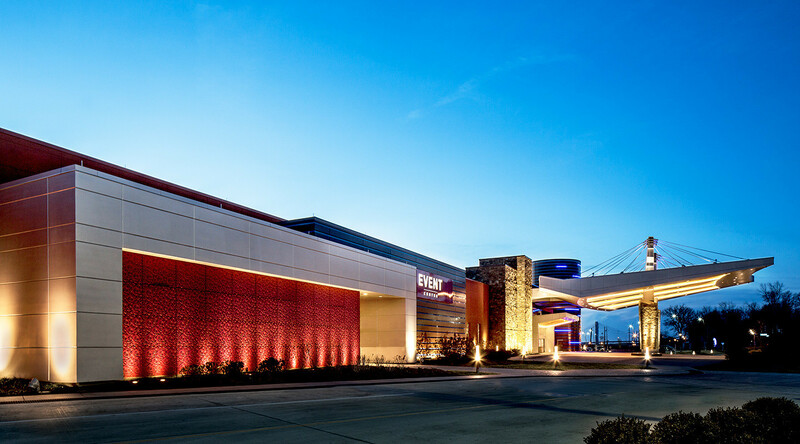 The Isle of Capri Casino, located in Cape Girardeau, MO, features a wealth of CENTRIA products. 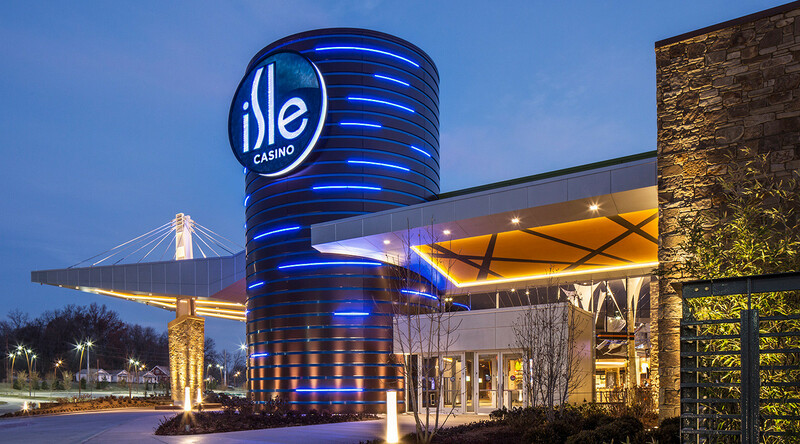 With sleek, modern hues and flush LED lights in the metal panel reveals, the casino showcases the best in contemporary aesthetics and integrated design components. 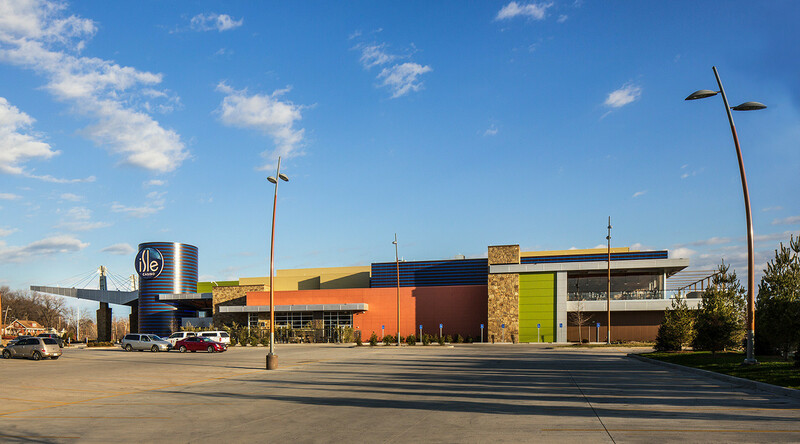 In addition, the system is backed by CENTRIA’s MetalWrap insulated composite backup panel system.